Aldi seem to always cause a stir when they release new product, a few months ago it was the Jo Malone sort of candles and now they've hit the nail on the head again. 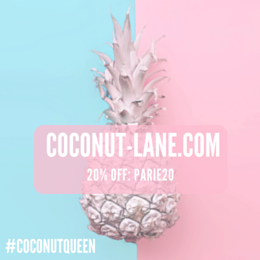 Their most recent release of special buys have hit the ball out the park and the best way to keep up with them is by signing up to their newsletter along and keep in the loop. Then you have to go either the day of or the day after to grab them because people are quick! The reason I went to Aldi was for these little babies, These are the votive candle sets, also available in large sizes of the three different scents. 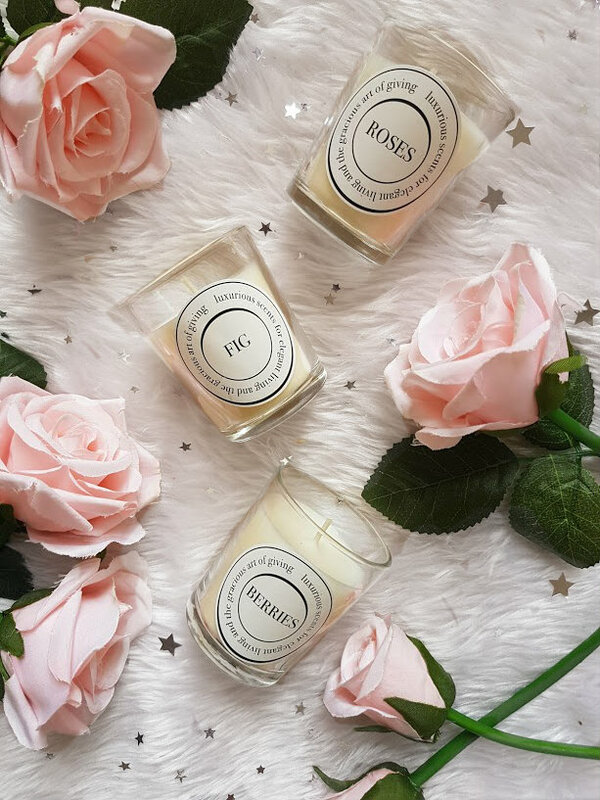 The internet has gone crazy because they are so called dupes for the infamous, and rather expensive Diptyque candles that everyone loves but for a fraction of the price these are only £3.99. This set contains a Berries, Fig and Roses scent which each on their own smell incredible but the other day I burnt them all together and it was heavenly. On their own they are small but mighty with a very strong scent for each but nothing too overpowering. Of the three, Fig has to be my favourite it is so clean and refreshing, nothing like any candle I own. 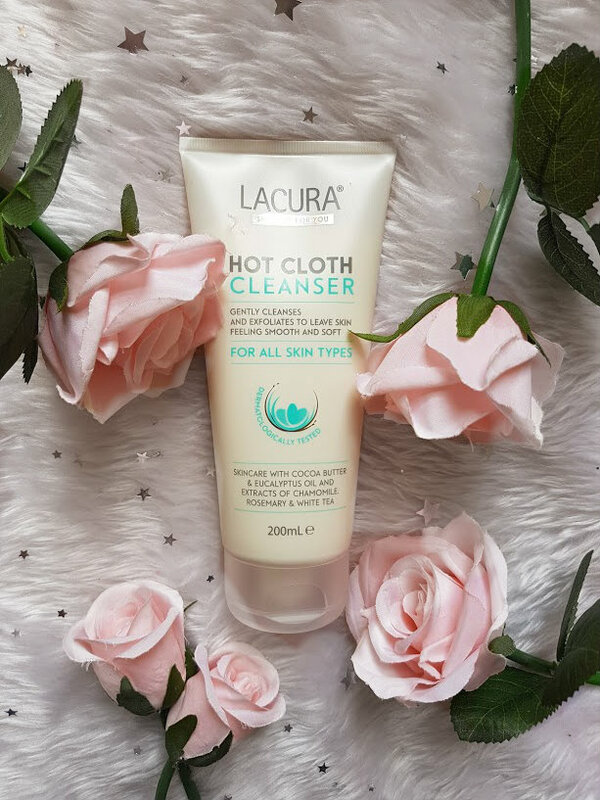 Now onto the next star of the show, this is the Lacura Hot Cloth Cleanser (£3.99) which is said to be a dupe for the very well loved Liz Earle Cleanse and Polish. One product that I have always been meaning to try but can't bring myself to it. The ingredients in this and the LE one are the exact same apart from the addition of Green Tea in the Aldi version. They both have very similar essential oils which I presume give them both the same smell. I can't really smell much other than a nice fresh almost linen smell. When I first bought it, I was using it to remove my makeup but it wasn't really breaking it down or removing it, so now I use this cleanser as a second cleanse at night and then every morning to refresh my skin. It is a good cleanser in cleaning the skin and removing anything that is left over but doesn't do much for makeup. I have been using this and will carry on because it does make my skin feel amazing! 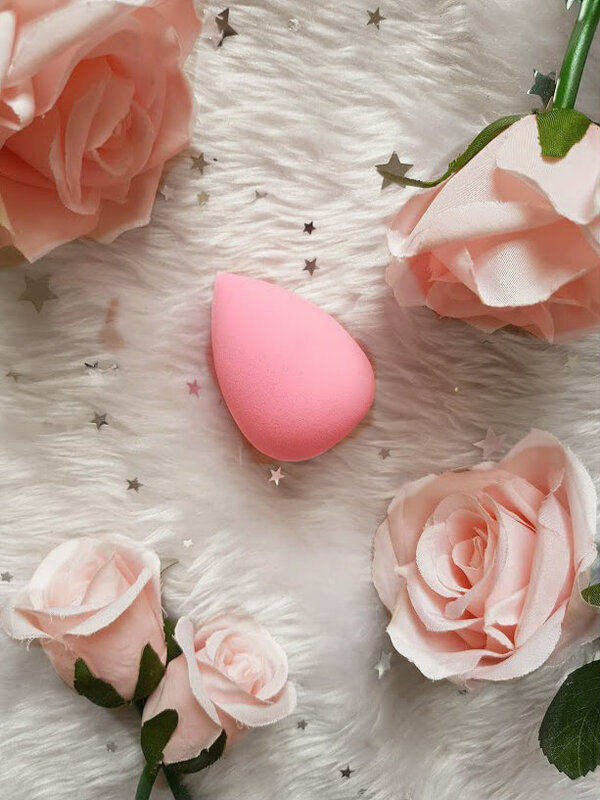 Finally, the Lacura Makeup Sponge (£1.49) and if you can't already guess then this is just like the beauty blender well a makeup sponge. Using a sponge is my favourite way to apply and blend both foundation and concealer, my current go to is the one from Real Techniques but it is dying on me slowly. When wet this Aldi dupe literally doubles in size and is very bouncy and easy to press on to the skin. 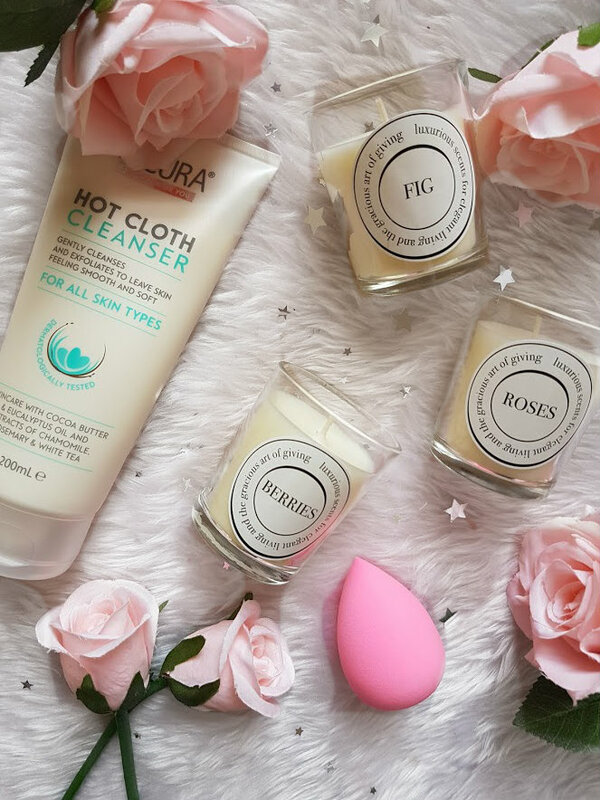 The first time I used it, most of my makeup soaked into the sponge and not much was actually not my face - not what you want. However, the times after that it worked a lot better and almost got used to the makeup. Foundation was applying much better and it blended out beautifully. This is a great alternative for the very expensive sponges that are on the market, hats off Aldi. They've also got cleansing pads similar to the Nip and Fab ones, sheet masks like Garnier, concealer pens, and an Urban Decay palette dupe! So much in a supermarket! Who would have thought that food shopping could be so much fun.